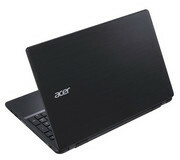 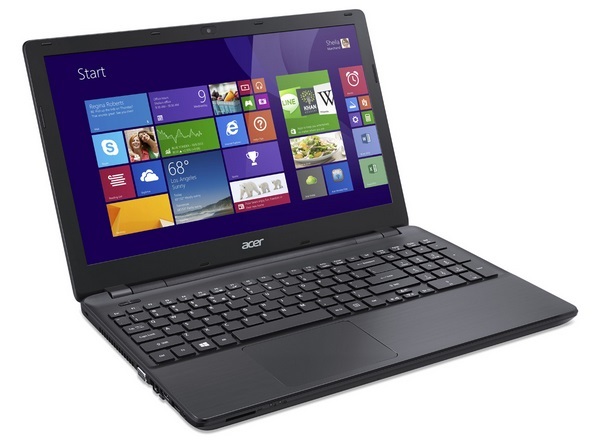 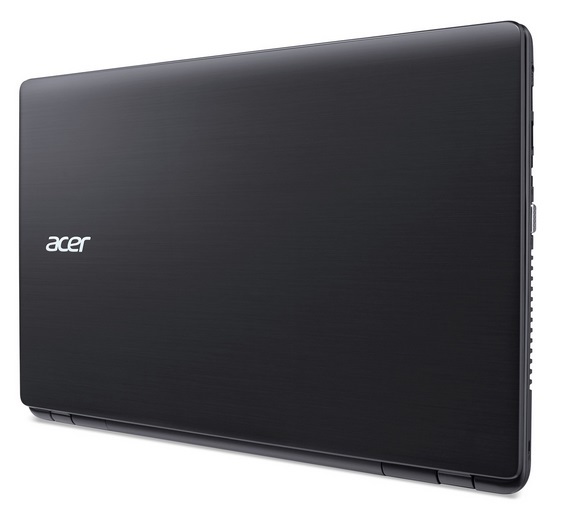 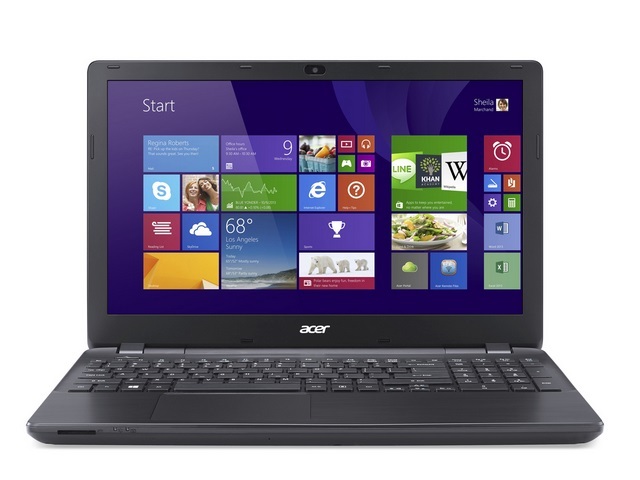 Acer's updated Aspire E5-571-5552 is a mixed improvement over past models. 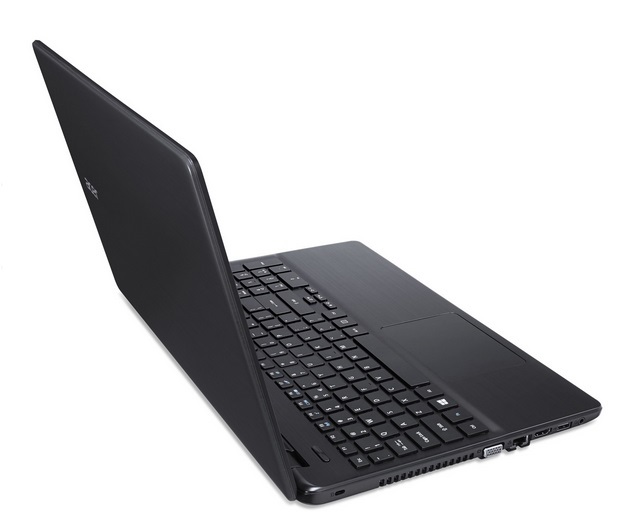 The system offers stronger performance and updated peripheral ports but drops a DVD drive found in so many other full size budget laptops. 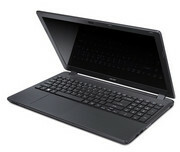 The touchpad also has some serious issues that might require the use of an external mouse.